This is a story that begins in Jasper, Alberta and ends a month and thousands of kilometres away in Richland, Washington. Ostensibly, the quest is a failure, but as is often the case, the accidental result is equally rewarding, if not more so, than if everything went according to plan. The Jasper beginning is in laundromat/café SnowDome, which pulls a wicked espresso from a custom Slayer machine with walnut paddles, built in Seattle. Intrigued, I check the Slayer website, which features one of its machines in a beautifully restored 1964 Airstream trailer in Richland, part of the Tri-Cities area of southeast Washington. 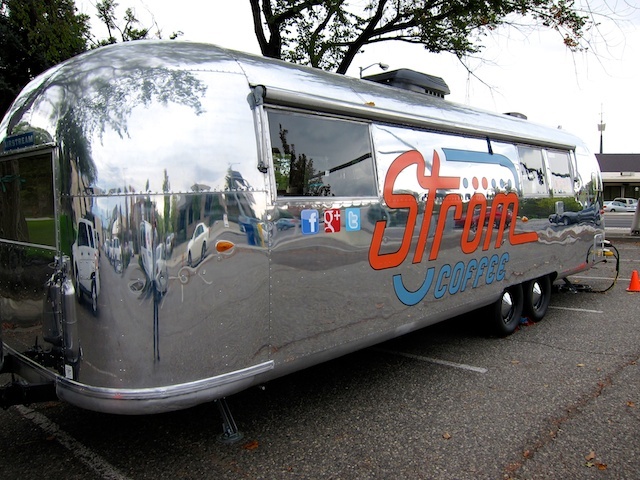 I’m planning a long road trip that will pass through the area, so I pencil in a must-see visit to Strom Coffee. I’m also impressed by owner Kelly Nelson’s attention to detail, witness the house-made coffee syrups, organic dairy products from grass-fed cows, availability of cashew milk and refusal to drown their meticulous shots in milk or sugar. But when I arrive expectantly on the trailer doorstep, a sign announces they’re closed for the day (a reminder to check Twitter feeds more often). Say it ain’t so! 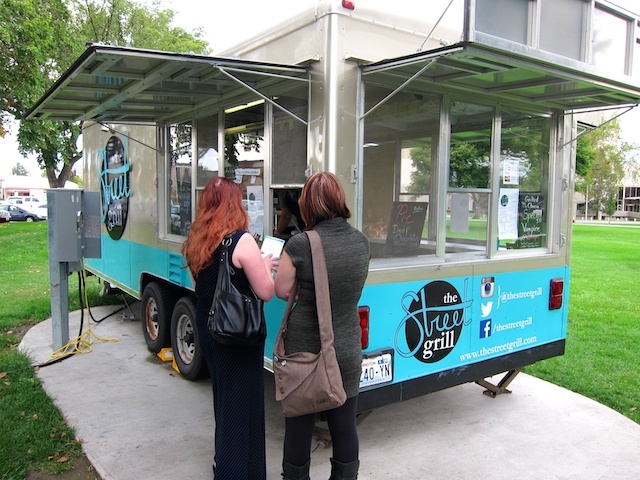 So I wander over to a nearby food truck, *The Street Grill, whose owner, Rebecca says of Strom, “He’s never closed.” And yet, he is. 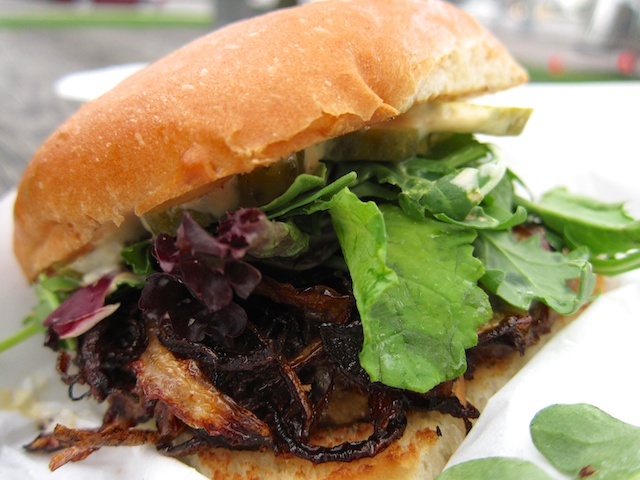 With nothing better to do, I order one of her artisan burgers—hand fashioned from a Windy River Meat blend of brisket, short rib and chuck, with a little butter added to the mix, southern style, to add some flavour to the lean cuts. Perfectly grilled, with crispy onions aboard and stacked inside an excellent, custom bun that holds its shape, it reminds me of the lightly adorned burgers we used to make at home, only better. Almost as an afterthought, Rebecca asks if I’d like to try a sample of one of her almost tart-sized, thin pies. This is a blueberry-raspberry version, with a reduction sauce from a local winery’s Syrah port. I rarely eat pie, but this looks so good, I try a bite. And then another. And another. Oh, my God, is this good! 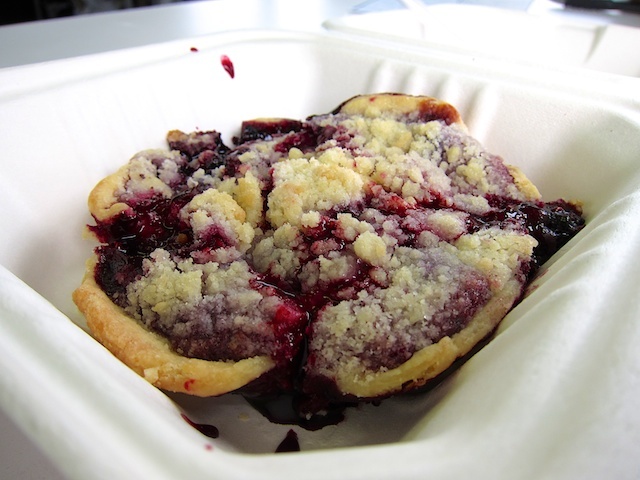 I drag over a new-found food friend, who wolfs down an entire mini pie in perhaps a minute. We agree, it’s probably the best pie we’ve had in maybe, FOREVER. Rebecca then interrupts the reverie with the news that this might be a pie that’s only available to the winery, Barnard Griffin, and its patrons. Someone’s got to stop her. This entry was posted in coffee, Washington and tagged Richland Washington on September 29, 2014 by bcorbett907. One of your best posts yet! Drama, passion, . . . initial expectations dashed, only to find an unexpected, swoony thrill right next door. 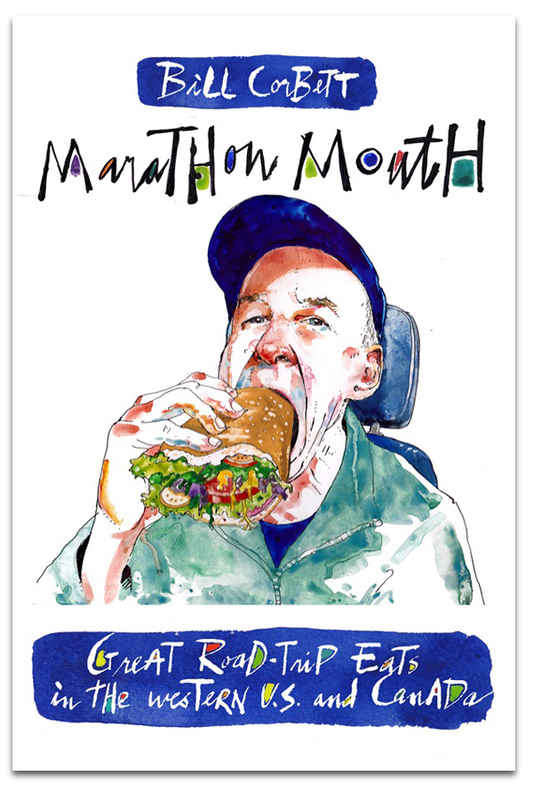 Also loved the bit about dragging over a new-found food friend ’cause you just had to share the bliss. Great ending, too.